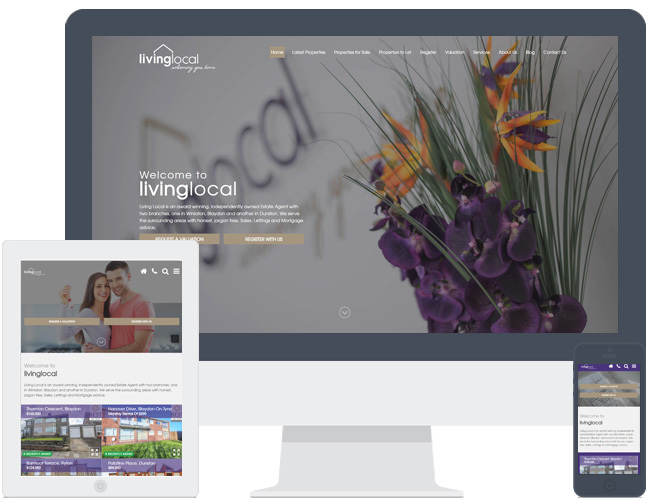 Living Local picked Theme R6 when upgrading their existing Expert Agent Website. Instead of the standard video loop on the home page they chose the image slideshow instead. They have used a nice selection of photos which work well with the colour scheme of their branding. They also use our integrated blog feature.